We welcome you to Cheyenne County, Colorado, and we thank you for visiting our site. We will be updating our site frequently with our meeting agendas, County activities and job openings. You are invited to browse our site to learn more about our county departments and offices. If you can't find what you are looking for or have suggestions on what you would like added to our site, please contact the County Administrator at (719) 767-5872. Working together, we can provide the services the people of Cheyenne County need. 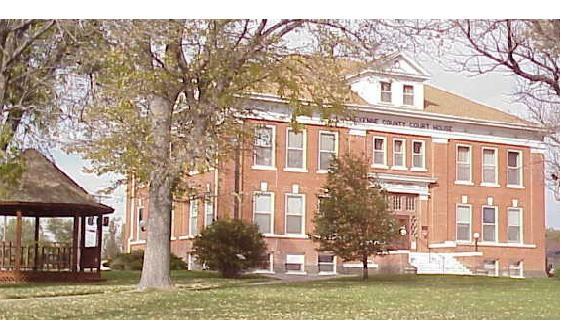 The town of Cheyenne Wells is the County seat and home of the Cheyenne County Courthouse. The towns of Kit Carson and Cheyenne Wells are incorporated, and the smaller towns of Arapahoe and Wild Horse remain unincorporated. Copyright protected by Rebeltec Designs, LLC.